The reason we started this business is to help our owners and clientele succeed beyond their wildest dreams. We’ll be with you all the way. Scott’s Fitness Together journey began 14 years ago when he purchased a Fitness Together franchise. After researching small business ownership, he was intrigued by the health and wellness industry and drawn to Fitness Together for the relatively small footprint and the number of employees and the low cost to open. We also liked the fact that it was in a niche market within fitness, which was one-on-one, private, personal training. Today, Scott is the ECP/COO and been a critical component of growing the brand to the personal training destination that it is today. He oversees the overall operations and management of the business including key areas of sales, training, and support. Scott develops the strategic vision to lead the expansion of the brand presence. As the Chief Marketing Officer, Ackerman identifies opportunities for steady revenue growth by designing marketing and communications programs that differentiate the brand through keen consumer and market insights. He consistently leverages first and third-party data sources to uncover opportunity and create value. In his collaborative manner, Trever works directly with the franchise owners and the marketing team to develop initiatives and ongoing strategies that drive business and grow the Fitness Together® brand. 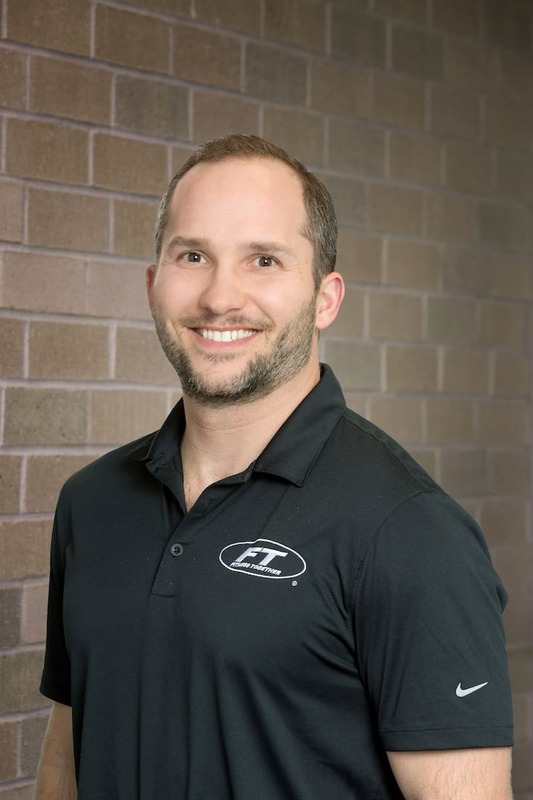 Eric is a true hybrid of fitness expertise and business acumen, with degrees in exercise science and business, as well as two NSCA certifications. Starting his career at as a personal trainer in a big box gym, Eric quickly recognized the shortcomings of that career and transitioned to a back-pain clinic corporation as the Director of Training. Goetsch caught the Fitness Together bug in 2004 and never turned back. Starting as a trainer in a Denver-area studio, ultimately transitioning into the Support Center and eventually becoming the Vice President – Operations. 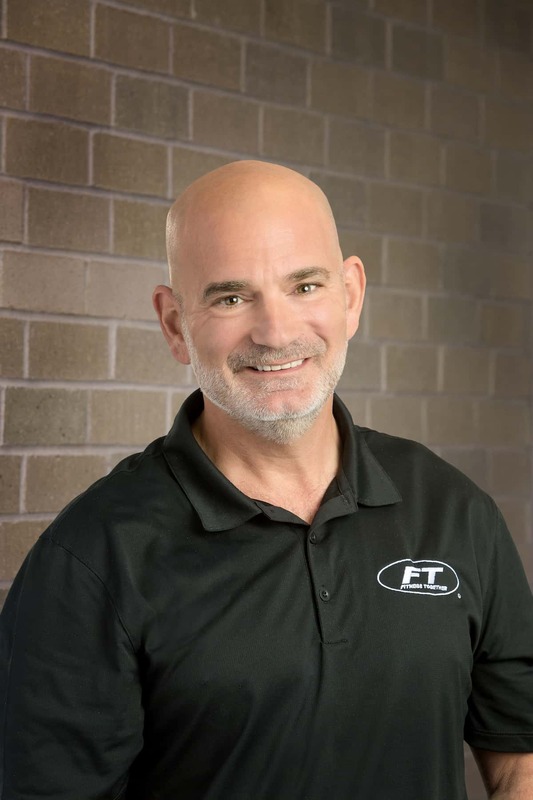 As the head of operations for Fitness Together Eric’s mission is to ensure franchise owners have the tools and resources to be as successful as possible. From aligning Fitness Together with the latest business improvement strategies, technology advancements, and fitness trends to training new systems and procedures, Eric lives and breathes Fitness Together. He facilitates continued education and opportunities for franchise owners to network though town halls, regional meeting workshops and conferences. A gym rat through and through, Eric lifts heavy, eats his protein and always has a gallon of water in-hand. With over six years at WellBiz Brands, Inc, JD has successfully guided 190+ franchise owners through site selection, lease negotiations, space planning and construction. He has been instrumental in improving efficiencies and processes and diligently refines the site selection criteria for optimal studio placement. 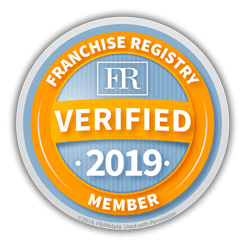 Through his extensive real estate relationships and development expertise, JD’s step-by-step process guides franchise owners through securing and developing their new Fitness Together® studio. Previously the Senior Opening Project Manager at Quiznos Sub, Prager was responsible for opening close to 40 new restaurants every two months and led an extensive project management team. Similar to his role at Fitness Together® JD managed critical cycle times and deadlines and supported franchise owners, contractors, and third party vendors to achieve opening timelines. With his extensive experience in the restaurant industry, JD says he “really appreciates the simplicity of the Fitness Together® model and build out.” JD resides in sunny Colorado with his wife and two kids and stays active by training and through a local basketball league. Matthew Stanton is an experienced multi-unit brand executive and oversees the franchise and unit development for Fitness Together®. Matt has over 10 years of franchise development and real estate experience, having served as the vice president of strategy and development for Smashburger, as well as vice president of real estate and franchise development for Taco Bueno Restaurants. Matthew is overseeing the next growth phase of Fitness Together® and works with the development team to educate candidates on the opportunity and select those who are the best fit for the brand. Upon agreement signing, Matt plays a direct role in site selection and the buildout process.